Following the strong 2019 rally, we ask if stocks are overdue for a pullback. The S&P 500 Index rallied 17% in 2019 and 9.4% since the December 24, 2018, low. 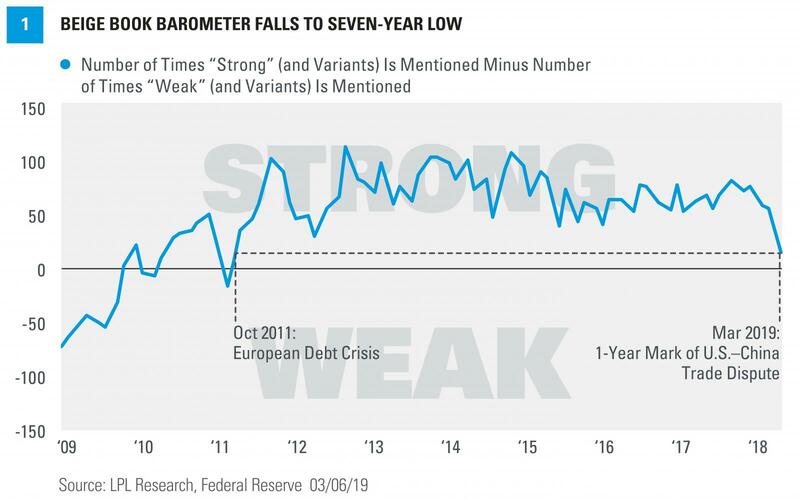 The strength of the rally has been a surprise to many given widespread concerns about slower global growth, trade uncertainty, and the age of the bull market — which turned 10 last weekend, as we discussed here last week. Following that strong rally, a pullback is to be expected; but we don’t think it will get much worse than last week’s 2.1% drop, for reasons discussed below.